Now that the New Year is here, it is time to get organized and enjoy your home again! Organizing can be a challenge for many, and a frustrating chore that can make you not want to do it all. Instead, of being frustrated, I will show you 10 organizing tips that will boost your confidence to want to organize, and make your home look fantastic in the process. 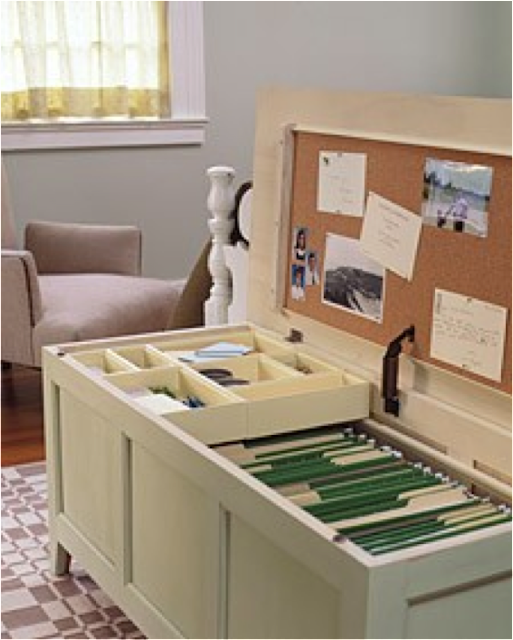 Let’s get you and your home organized! Your kitchen is one of the most used rooms in the house, but is also where multiple family members must share at once, and therefore organization is essential. I find that when you good kitchen organization, it makes you want to be in the kitchen, preparing sensational meals. Ensure all utensils have a place. 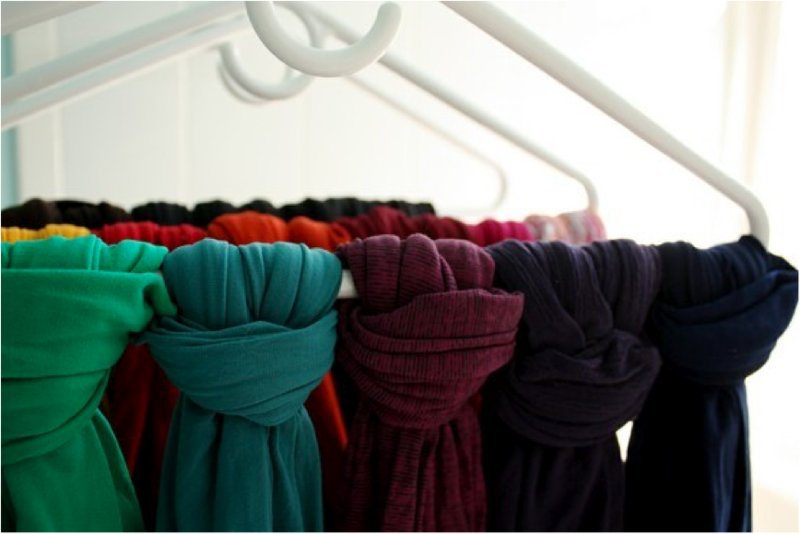 From canisters that sit on the counter, to hanging and drawer organizers, everything should be easily identifiable, and look good too. 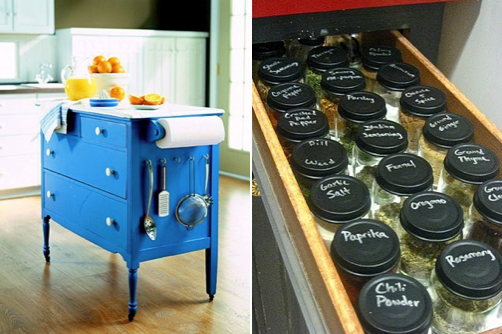 Consider putting labels on spice jars, shelves, and containers to make identifying easy. 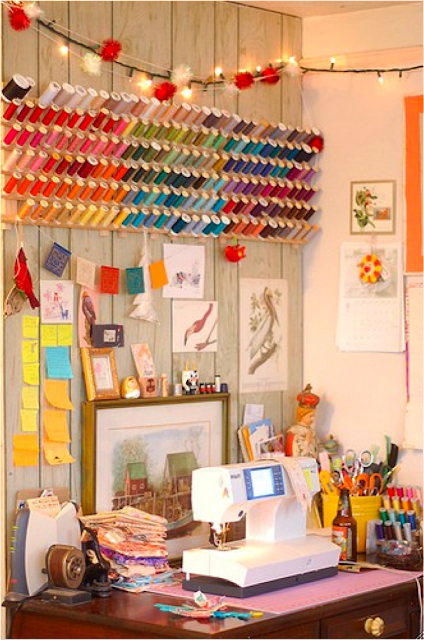 Your sewing corner should have plenty of space to spread out, and should have organization that is functional while you are sewing. 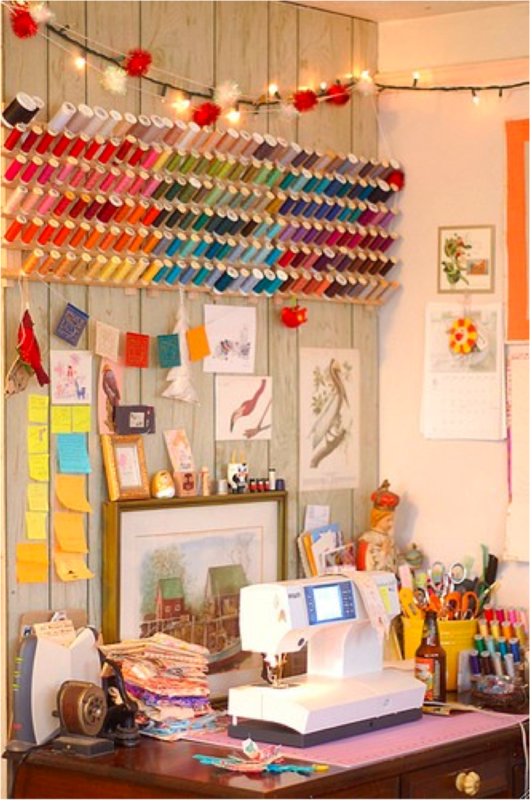 Take advantage of vertical wall space to hang supplies, and use walls to display materials, patterns, and swatches of material. The more you can display and have at arms reach, the better. 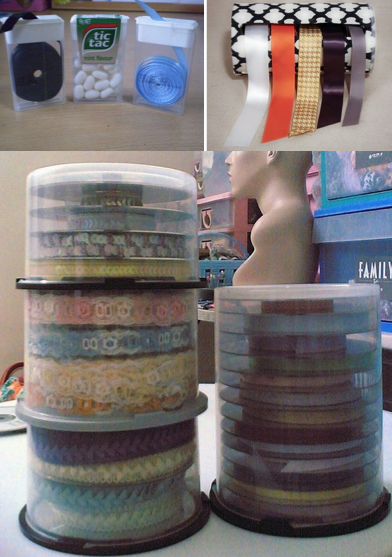 Whether you are a crafter that uses ribbon, or you keep it around for gift wrapping, ribbon can be a challenge to keep from unraveling, and still have it displayed beautifully. 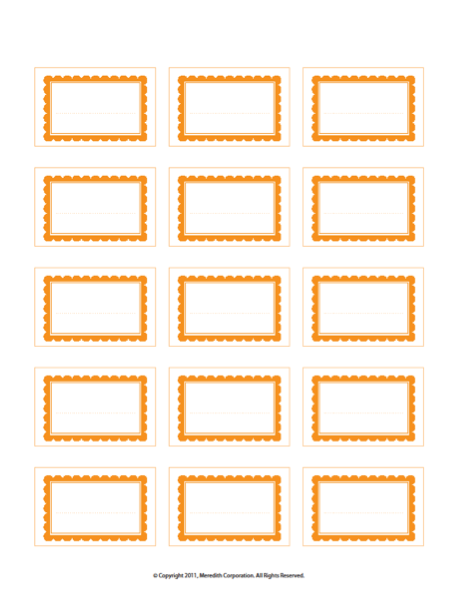 Look at these creative ideas for keeping it organized, and viewable at a glance. Paper clutter is one of the biggest culprits of why we can’t keep our homes organized. Determine which papers are essential to file, which ones can be thrown away, and which ones should be kept at close reach. There are numerous trunks, filing cabinets, and colorful boxes to file your papers away in. Find one that matches your style, decor and filing needs. Don’t forget to purge first! In our electronic driven world, there is no wonder cords are everywhere! If you’re like me, you have a device for everything, and the cords are creating an unattractive site at your home. Cord management products are out there that can be used below your desk, at the back of your desk, or you can make do it yourself varieties too. 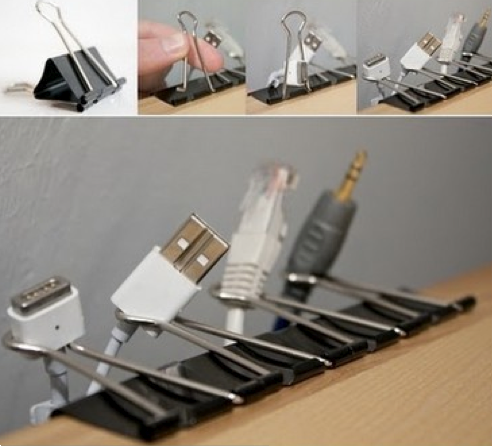 Look how these binder clips make creative and inexpensive ways to hold your computer cords. Womens accessories can be a handful to keep up with, and to be able to view all of them at once. Scarves displayed on hangers, hung on hooks, and hung on closet door racks can be a great way to see exactly what you have, and reach for the perfect scarf, when you need it. Let’s face it ladies, the bathroom is the one room that we want to be able to get in and out, especially when waking up in the morning. Good bathroom organization can add minutes back into your morning… instead of wasting them in the bathroom. Keep curling irons, and hair dryers in easy PVC tubes on the back of your cabinet door. 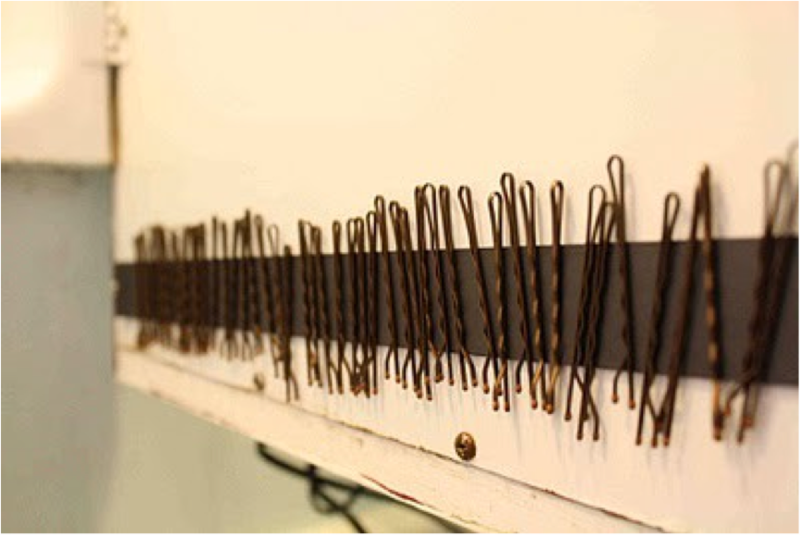 Use neatly labeled baskets or clear bins to separate small hair accessories, and makeup. Affix a magnet strip to your cabinet for a quick and neat area for hair bobby pins! 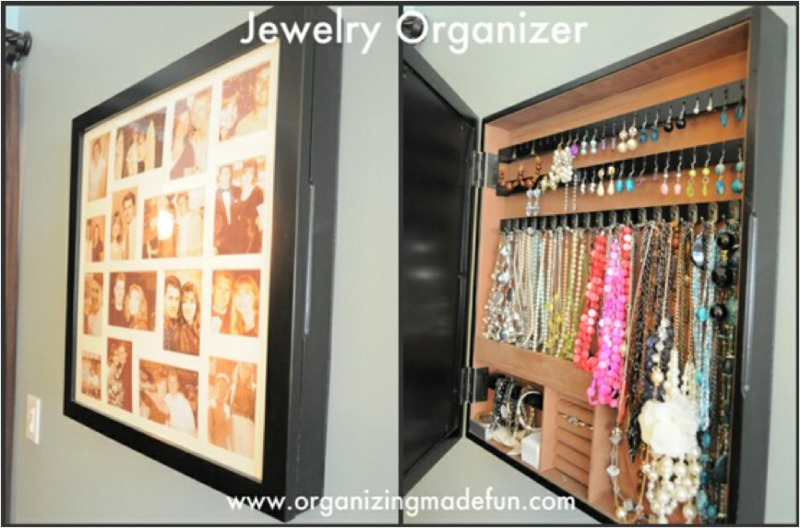 Keep your resolution to get organized this year by starting in your jewelry area. 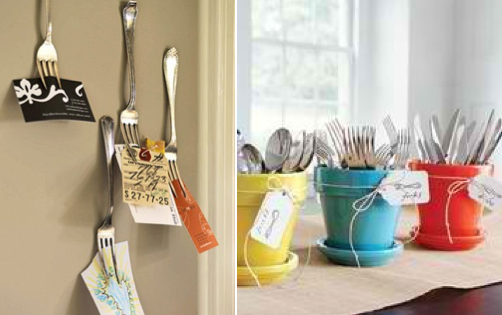 Whether you have a large or small collection of jewelry, utilize hooks, wall organizers that double as picture frames, or come up with your own DIY organizers. If you have a bust, or sewing mannequin, they make great places to hold your jewelry beautifully. Cleaning supplies, detergents, and cleaning clothes need an organized place to be stored. Cabinets are the top choice, and hanging a vertical pole beneath your sink, can capitalize on vertical storage space. Small baskets can separate small cleaning items, scour pads, and sponges. 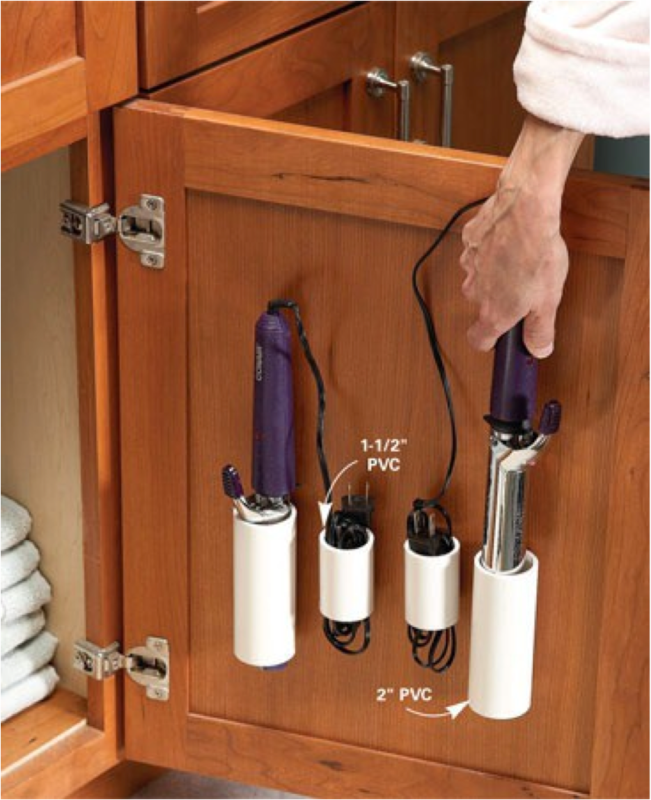 If you have space install small hooks inside the cabinet and hand dusters, and dust pans out of the way! Don’t forget the garage. This room of your house tends to be the most forgotten, but can make the difference in how well you can fit your car into it. Even if your garage doesn’t house your car, most likely it is home to seasonal decorations, recreational accessories, and garden supplies. 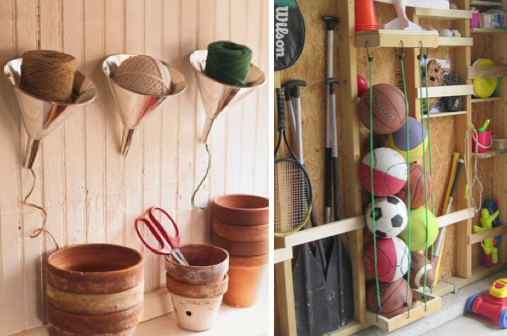 Determine what activities and storage your garage needs to house, and specify shelving, drawers, hooks, and hanging ceiling storage for large bikes, and lawn equipment. I found this tips clever and easy to adopt and share them with you. How about you? Which do you find best to use in your home organizing? 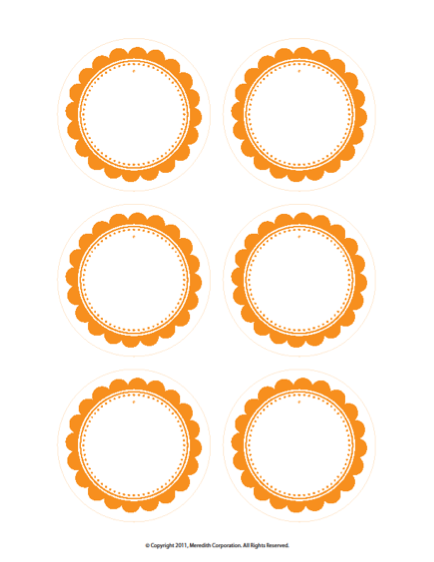 A gift from me to you, to make your home organizing easier with these free printable tags. 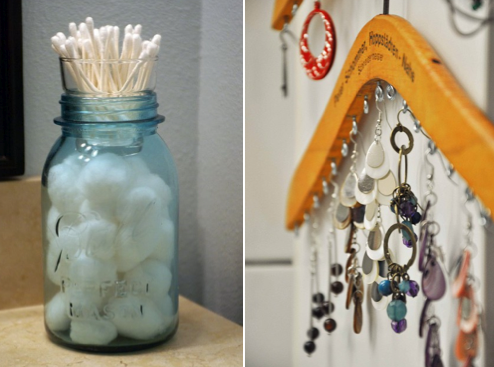 The New Year is the perfect time to get organized, and these 10 easy home organization ideas can do just the trick! Each room of your home requires an assessment of how you use the space, to most benefit your organizational plan. Once you figure this out, the rest is up to you. These are all wonderful ideas--thank you very much! Thank you for your responce. I am so glad you liked them! 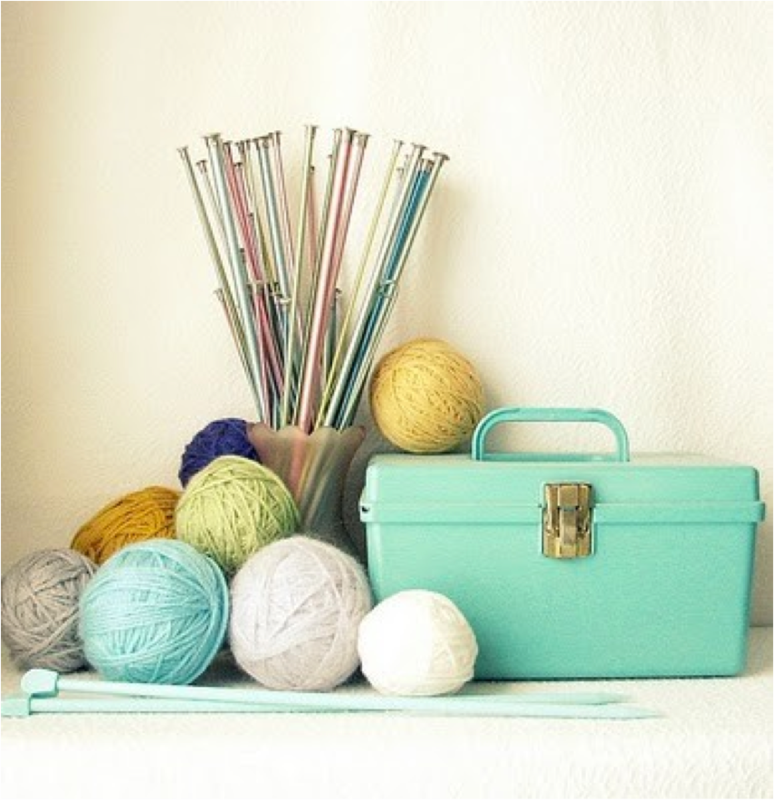 I love the crafty ways to organgize. Looks very attractive and anyone can do it. Actually might make organizing fun and not boring. Yes Lee Ann, Most of them are so easy to make and they solve everyday's common problems. I am very glad you liked it. Happy organizing Lee Ann! Window Treatments…it’s a long story! Decorating for the Single Man!